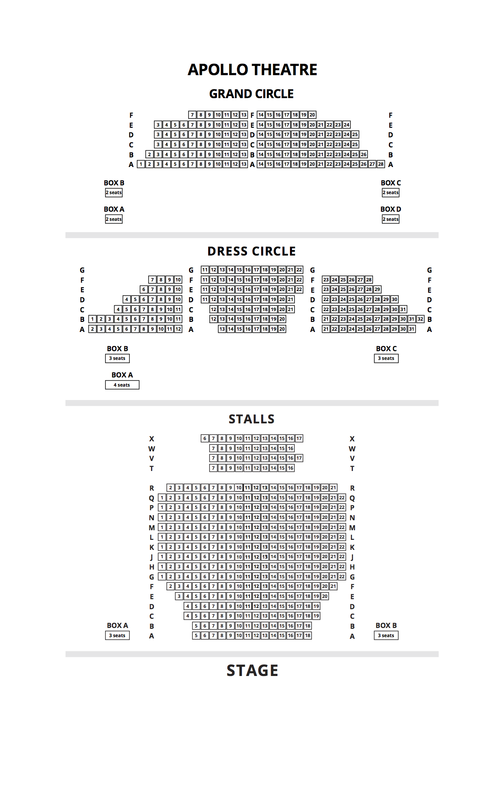 We do not curently have theatre tickets available for Dear Lupin This could be because we have simply sold out or it could be that this show is no longer running. The information on this page remains purely for historical and informational purposes. Roger Mortimer's often hilarious, sometimes touching, always generous letters to his son, Charlie, are packed with crisp anecdotes and sharp observations. The trials and tribulations of Charlie's youth and adulthood are received by his father with both humour and resignation. Spanning twenty-five years, their correspondence forms a memoir of their relationship, an affectionate portrait of a time gone by. 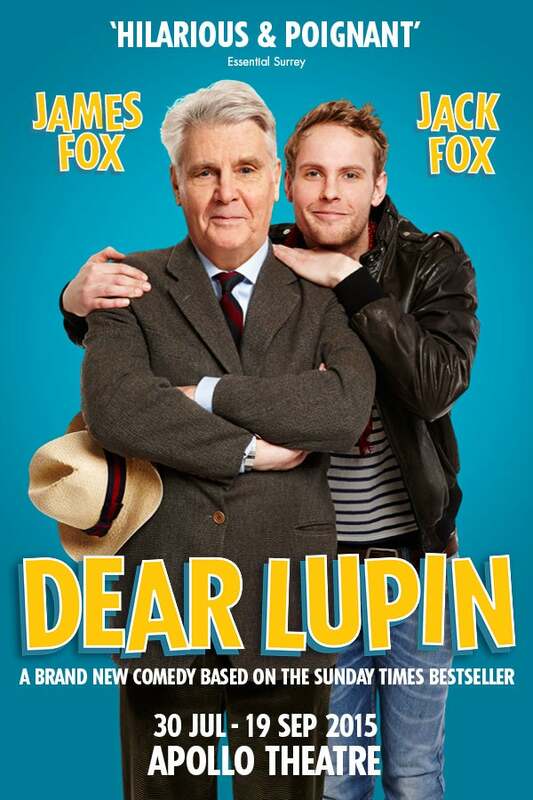 Father and son James Fox and Jack Fox will star in this new stage adaptation by best-selling author Michael Simkins, in which he uncovers many more undocumented stories of Charlie's wayward life and his relationship with his father.